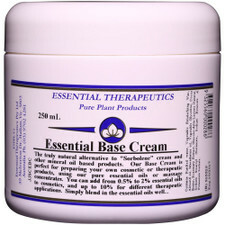 Essential Therapeutics Essential Shampoo Base contains only skin- and hair-friendly ingredients and is suitable for all hair types. It is concentrated, so a little will go a long way. Essential Therapeutics Essential Shampoo Base contains only skin- and hair-friendly ingredients, with no lauryl sulfate or PEG detergents. 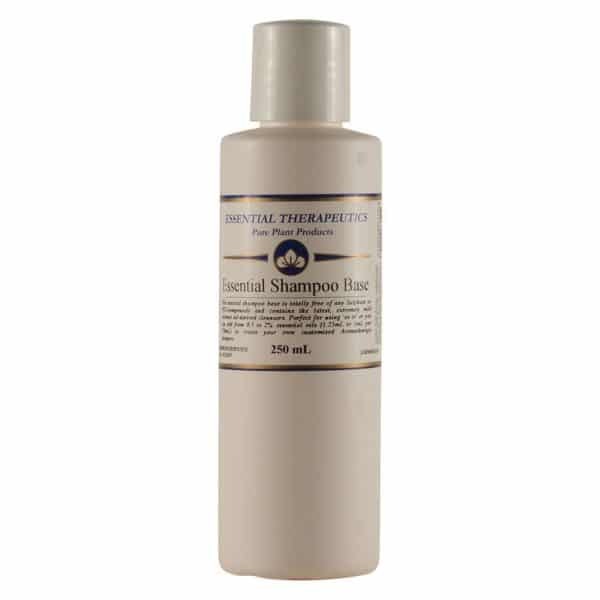 The result is a shampoo for all hair types, with gentle but effective cleansing power and conditioning agents. It is concentrated, so a little will go a long way. 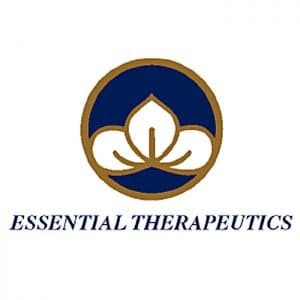 Essential Therapeutics Essential Shampoo Base is based on mild vegetable oil-derived cleansing agents including lauryl polyglucoside, cocamidopropyl betaine and glyceryl oleate. ET chose ingredients because they wanted to offer an excellent shampoo free of problematic lauryl sulfate and PEG (polyethylene glycol) detergents. All the cleansing agents used are all vegetable oil-derived, free of any toxic residues (such as dioxanes and nitrosamines) and are very gentle on the hair – yet effective and conditioning. Excellent to use as is, or you can customise Essential Therapeutics Essential Shampoo Base by the addition of essential oils to suit different conditions. From 0.5% to 2% additional essential oils can be used. The most effective way to add oils to the shampoo is to mix one part of essential oil with four parts of our Essential Solubiliser first. Then, simply mix into the shampoo. There may be a change to the consistency and colour of the shampoo based on the essential oils and dosages used. The companion to the Shampoo Base, Essential Conditioner Base is a light, nourishing conditioner for all hair types, containing only natural coconut and palmoil conditioning agents. 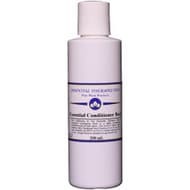 For dealing with hair and scalp complaints, Essential Conditioner Base is a more effective base to use than shampoo, as you can leave it on for just a few minutes or even overnight. 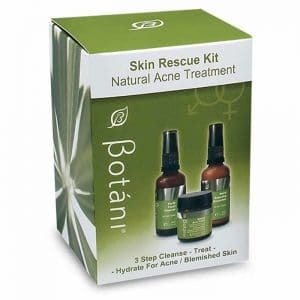 This allows beneficial ingredients to penetrate fully into the hair and scalp for best effect.